Telus announced another significant investment in expanding its PureFibre fibre optic network. This time around, the Vancouver-based national telecom is investing $100 million CAD to directly connect over 90 percent of homes and businesses in the city of St. Albert in Alberta, as well as the neighbouring communities in Sturgeon County. Telus says its gigabit-enable PureFibre network is among the most advanced communications infrastructures available in the world. Connected residents will be able to take advantage of equally fast download and upload speeds and more. 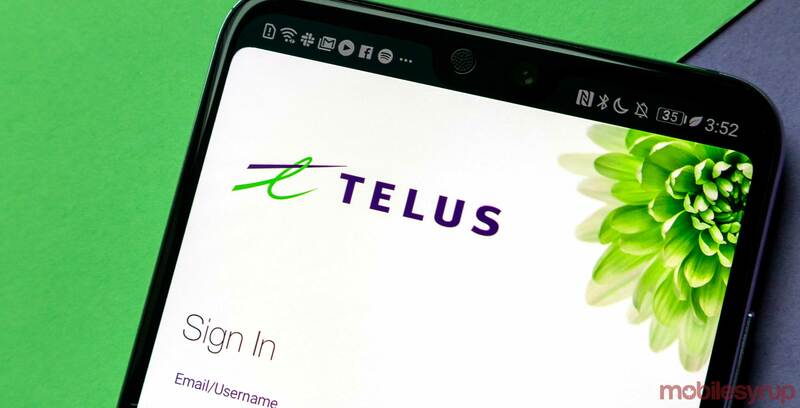 Further, Telus says a direct connection to its PureFibre network comes at no cost to taxpayers or residents. The company plans to begin construction in June, and you’ll likely see Telus trucks throughout the community as a result. Further, Telus says representatives will knock on your door to ask permission to connect your home to the network. Once your home is connected, you can immediately begin taking advantage of the faster Internet speeds. Telus expects to connect the majority of homes and businesses by the end of 2020. The announcement follows a series of Telus investments, including $20 million for B.C. communities and $95 million for Quebec communities. It’s also part of Telus’ commitment to invest $4.2 billion throughout Alberta between 2017 and 2020 at no cost to taxpayers. For more information, check out Telus’ PureFibre website.